“The Sun, Our Living Star” planetarium show: The Sun has shone on our world for four and a half billion years. The light that warms our skin today has been felt by every person who has ever lived. It is our nearest star and our planet’s powerhouse, the source of the energy that drives our winds, our weather, and all life. 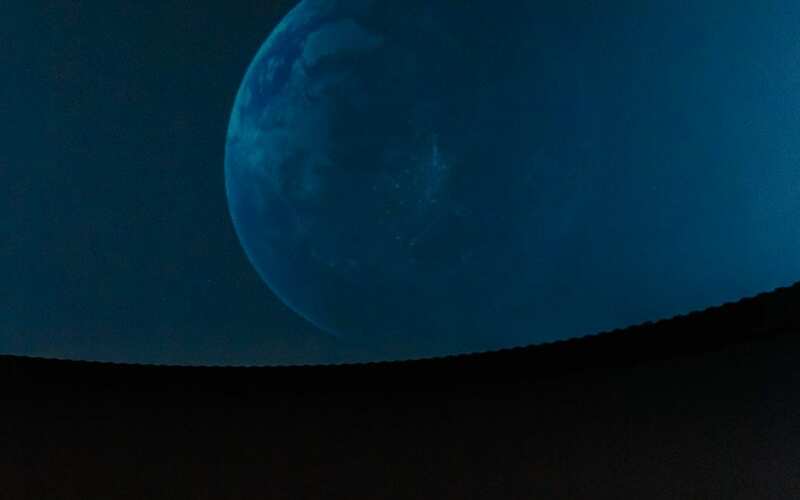 Discover the secrets of our star in this full-dome planetarium show. Entry included with general museum admission.